The family is the single most important component of a Christian society. However, while the family is a tremendously vital force for development of the individual, it alone will not suffice. A regime of separate and scattered families, even very Christian families, does not a society make. Isolated families alone cannot normally sustain themselves in face of the uncertainties of life, they need the resources of a community and a State. For this reason, sociologists say that the family is an imperfect society. Not in the sense that it is inadequate or defective, rather, the family is imperfect because it depends upon other social units to exist and function. Thus, the family requires higher bodies like the State to guarantee peace and order, justice and protected rights, or security and defense. The family also depends upon the support other imperfect organizations such as municipalities, companies, or professional organizations for resources that it needs to prosper. In this sense, the State is a perfect society since it does not depend upon any other society to fulfill its functions. It has all the means to secure internal and external harmony and peace, favor conditions for the creation of wealth, and provide for the common defense. The family needs the State to furnish this basic order and security which are beyond its means. Inside this framework of order, the family can prosper on its own. Likewise the Church is a perfect society since She contains within Herself all which is necessary to carry out Her functions: the sanctification of souls, worship of God, and preaching of the Gospel. 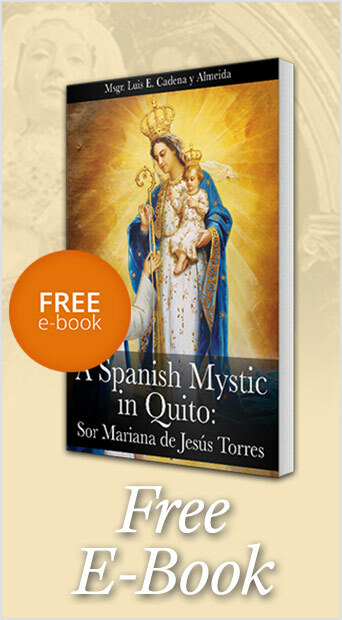 The family also needs the Church since the family does not have the resources to fulfill all its spiritual needs. The Church and the State are the only truly perfect societies. 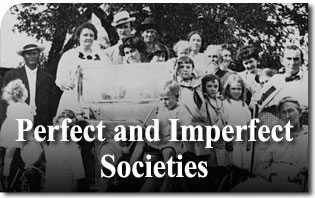 The harmony between perfect and imperfect societies is the basis of an organic Christian society. This society is described in detail in the book, Return to Order: From a Frenzied Economy to an Organic Christian Society—Where We’ve Been, How We Got Here, and Where We Need to Go. This entry was posted in Return to Order by The American TFP. Bookmark the permalink.